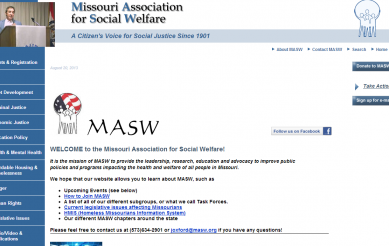 The Missouri Association for Social Welfare works to provide leadership, research, education, and advocacy to improve public policies and programs impacting the health and welfare of all people in Missouri. 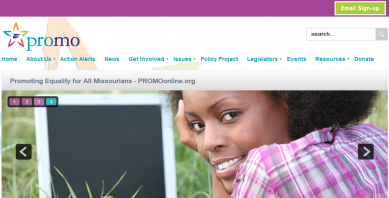 They envision a Missouri that is more just, equitable and democratic and that assures every person’s health, safety, security, independence, human rights, dignity, and opportunity to reach full potential. 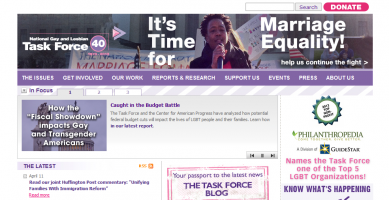 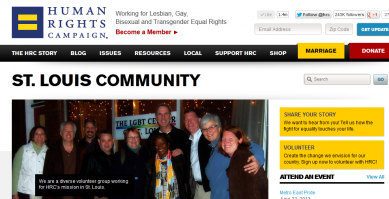 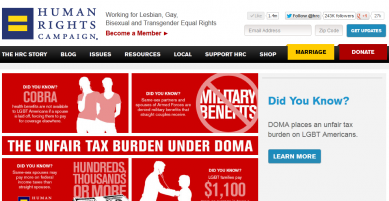 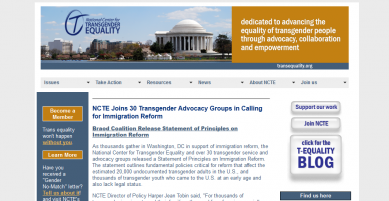 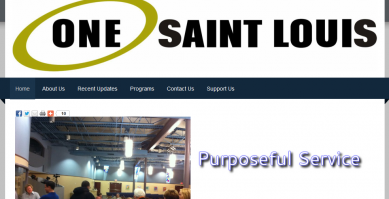 We are a non-profit, volunteer service organization working to fill the gaps in services in the Saint Louis area by mobilizing the LGBT community and its friends through our own programming and collaboration with other local organizations. 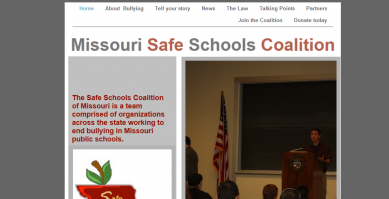 The Safe Schools Coalition of Missouri is a team comprised of organizations across the state working to end bullying in Missouri public schools.